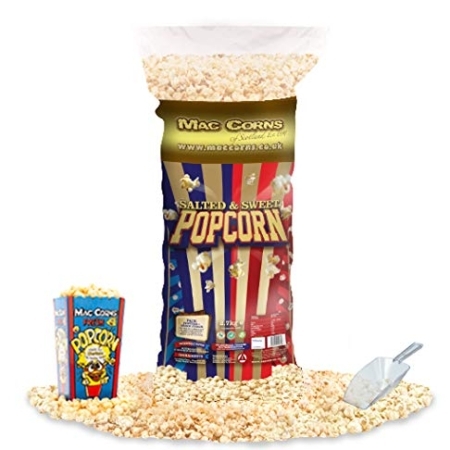 MacCorns Popcorn CORN~oisseurs have been traditionally popping popcorn with pride & passion since 1991. 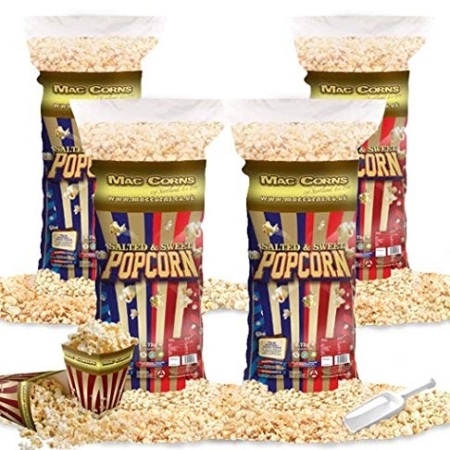 Golden Corn Kernels Popped in Authentic American Popping Pans. 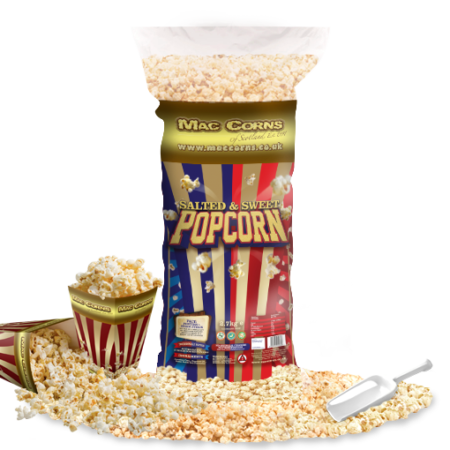 MacCorns Popcorn is Available in Traditional Wholesome Flavours: Sweet, Salted, Toffee & Natural Plain. Packed in Various Sizes from Snack Packs to Party Packs. 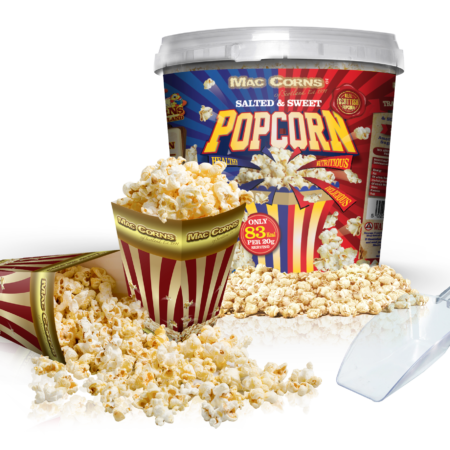 You can eat a whole lot of popcorn without taking in a whole lot of calories. “Popcorn is a Everyday Super Food Snack”. Pick ‘n’ Click Your Party Pack … Today ! 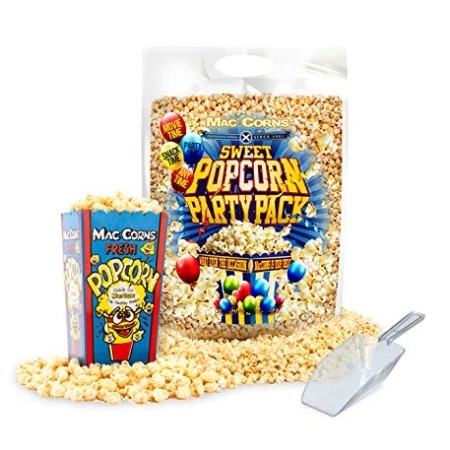 What Ever Your Occasion MacCorns is Your Treat ! The One’s Who Traditionally ‘PoP’ The Stuff !